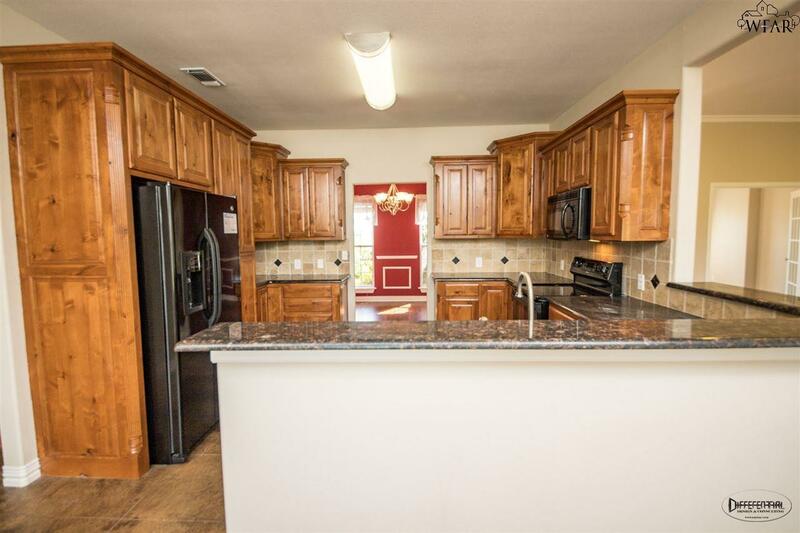 Fantastic family home in a great neighborhood in Henrietta. 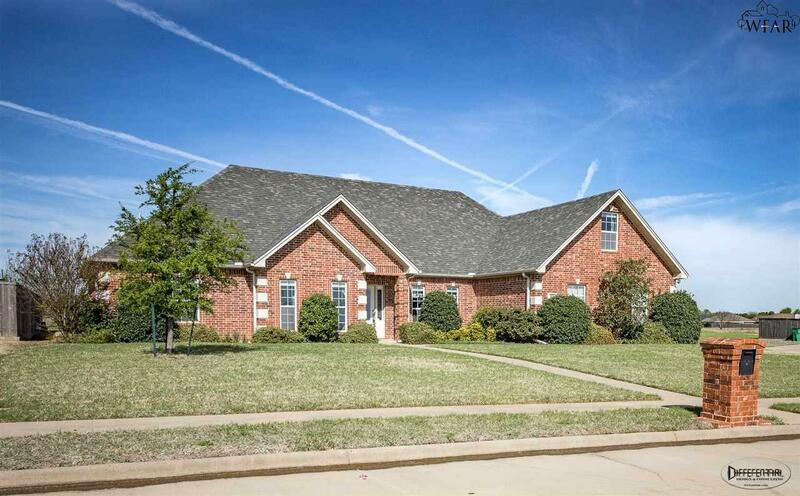 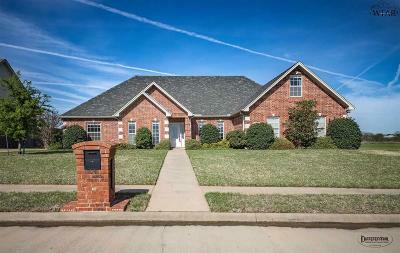 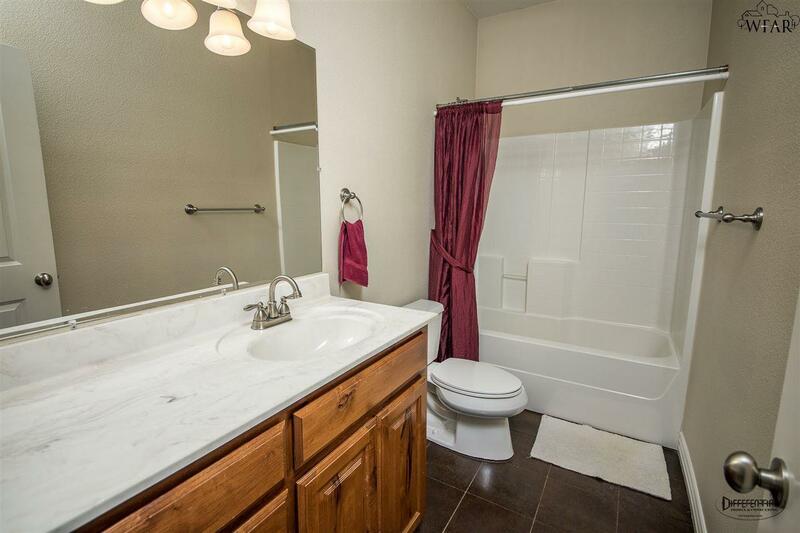 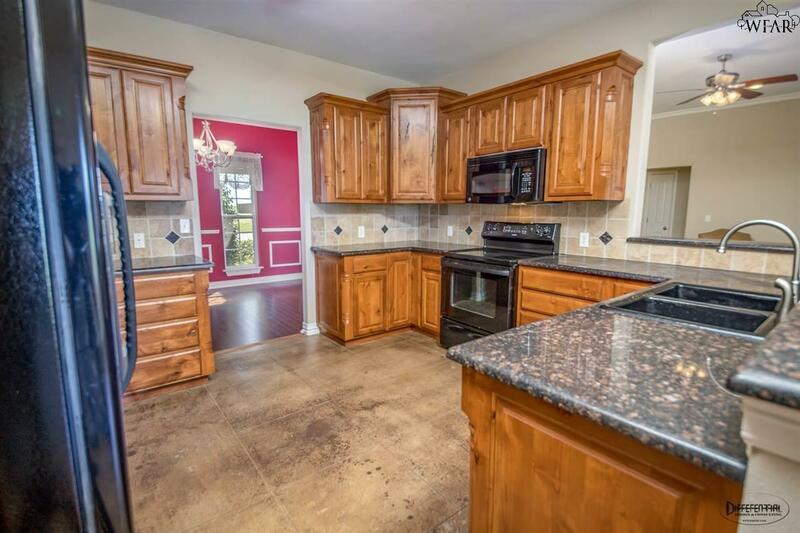 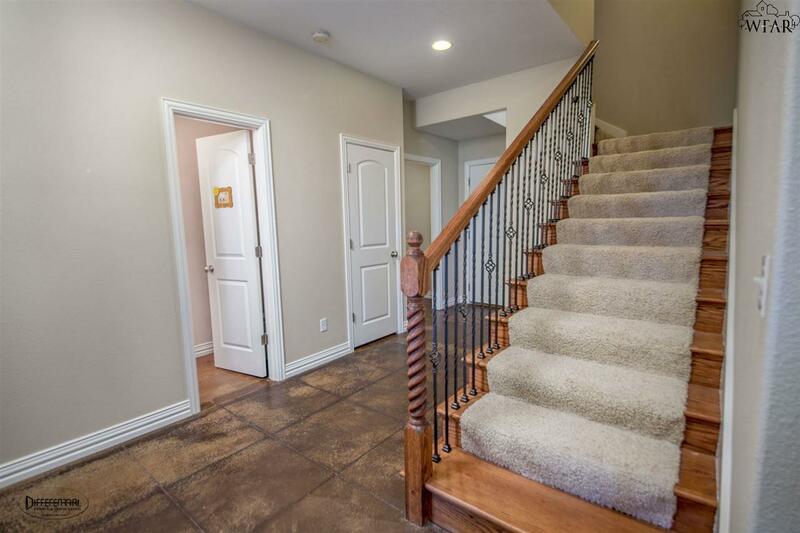 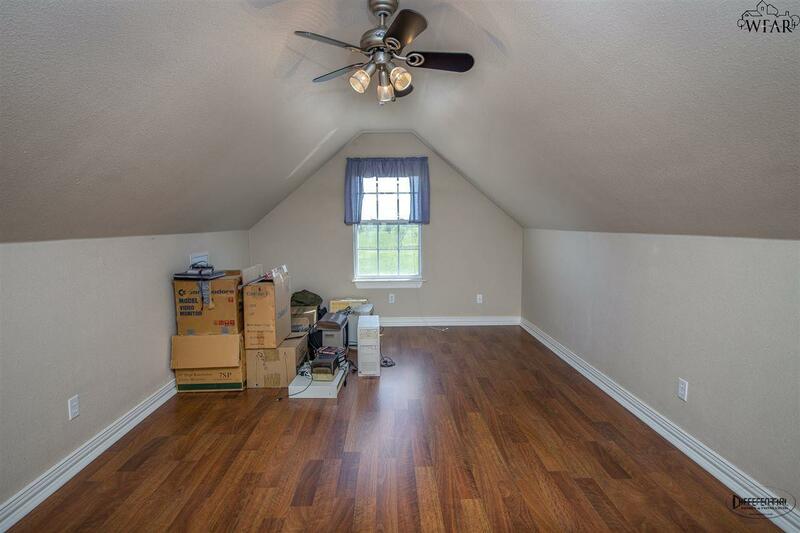 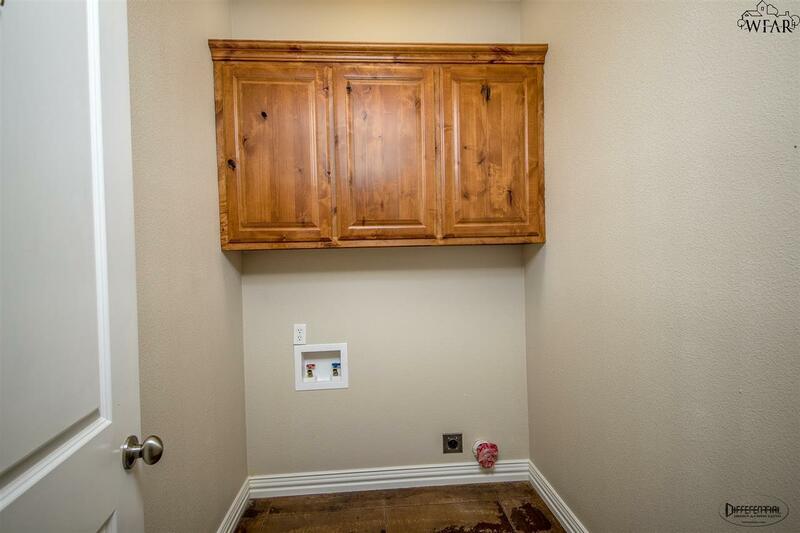 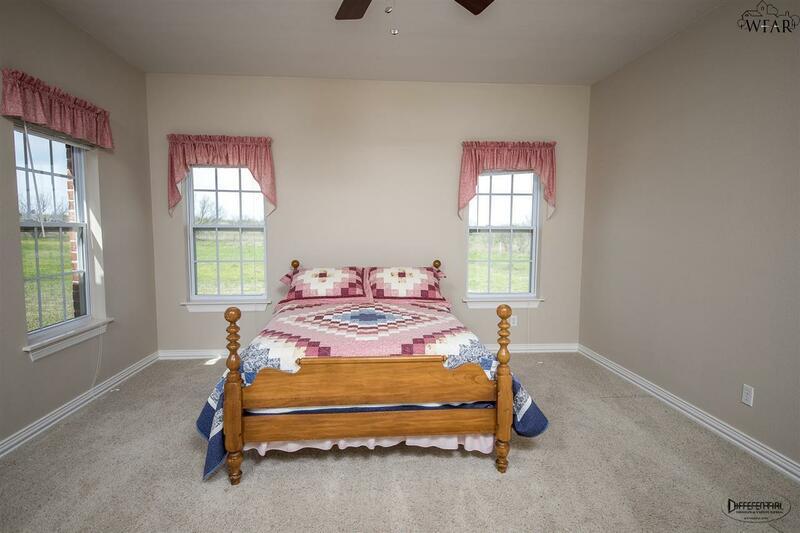 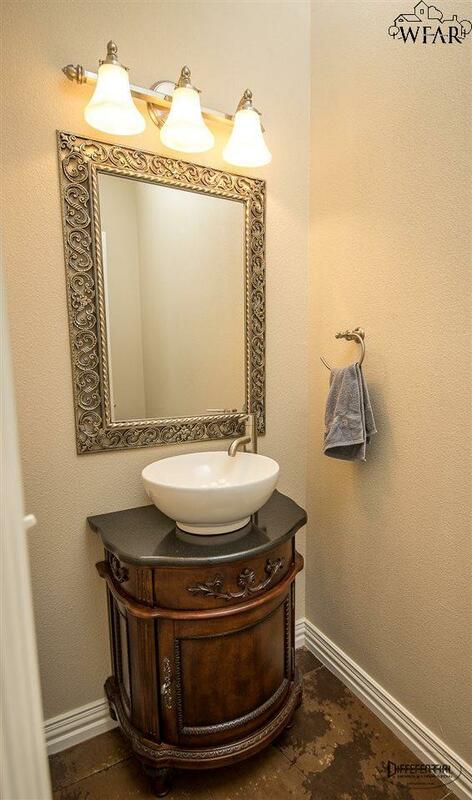 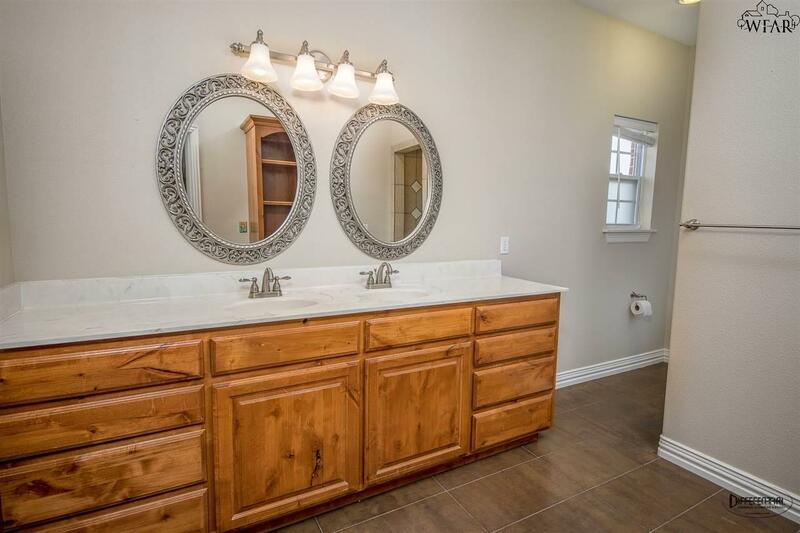 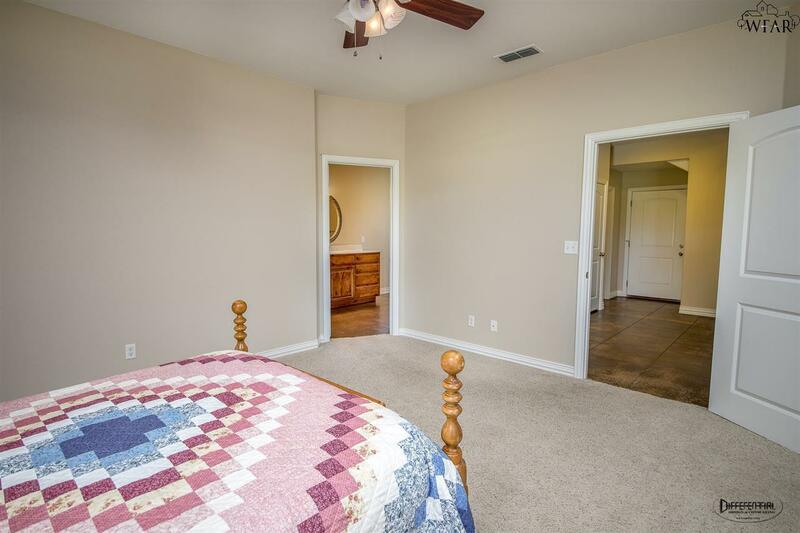 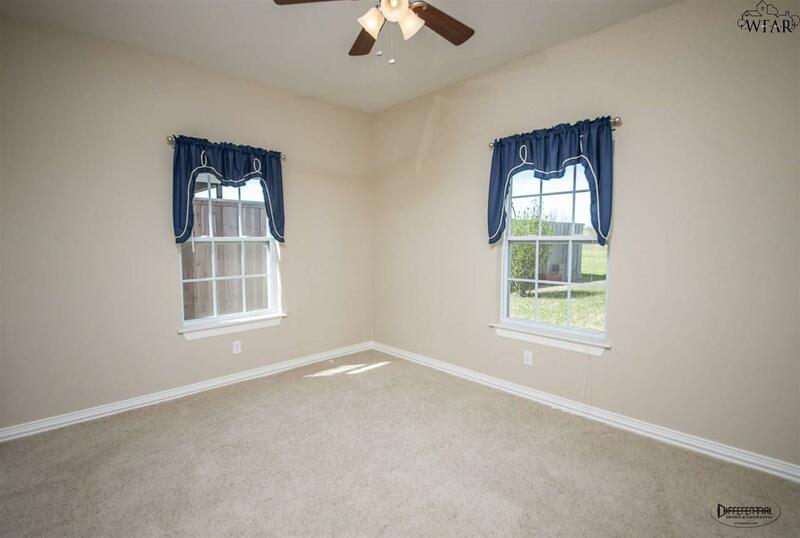 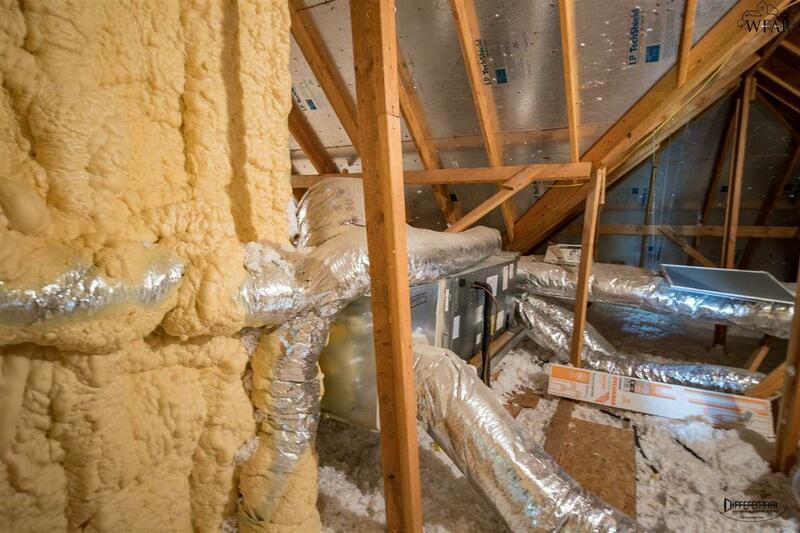 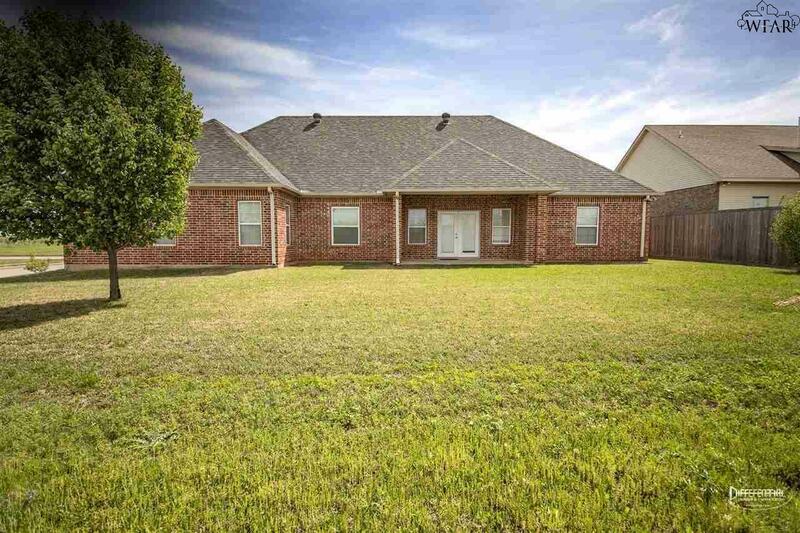 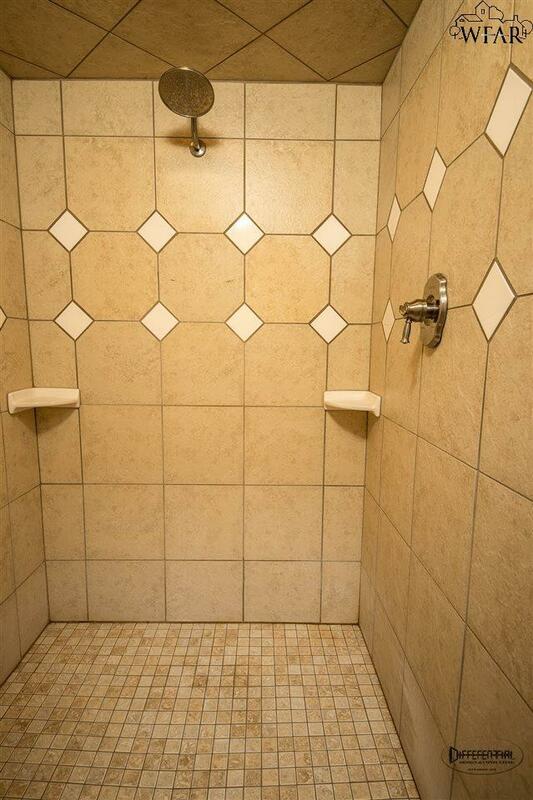 3 bedrooms, 2.5 baths, office, bonus room upstairs and a 2 car garage on a corner lot. 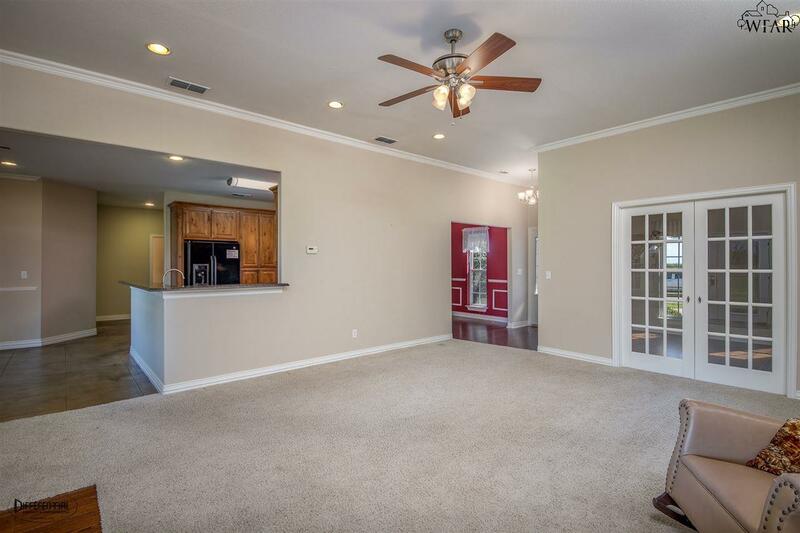 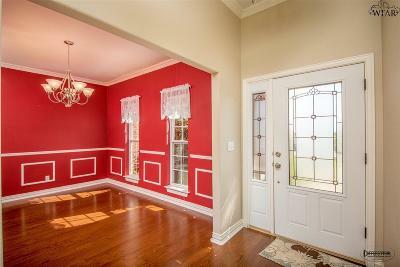 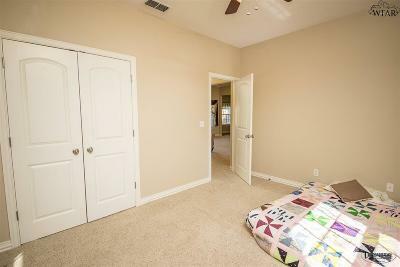 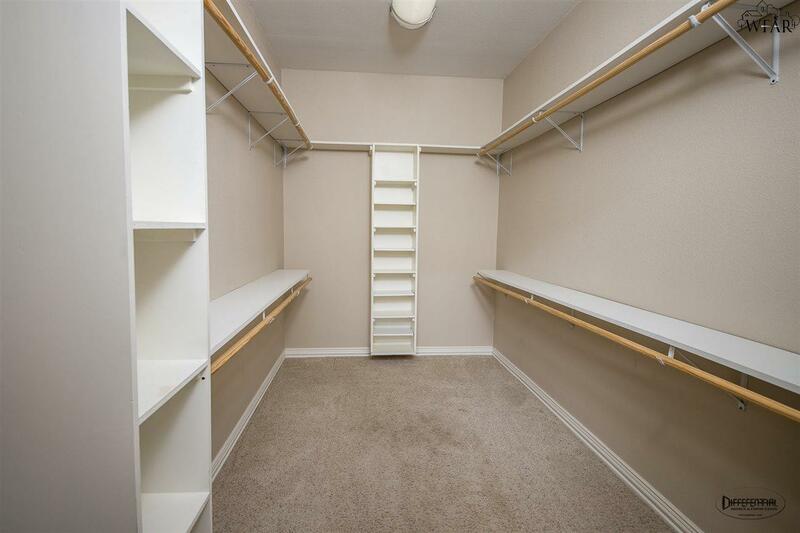 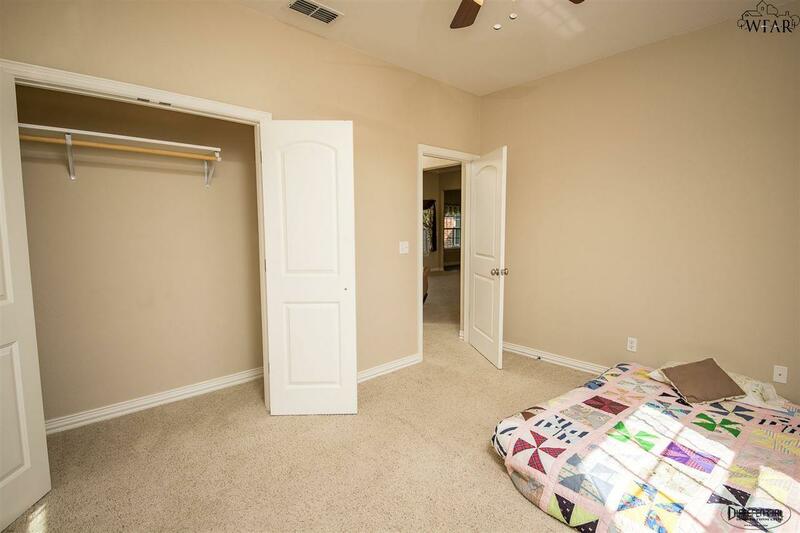 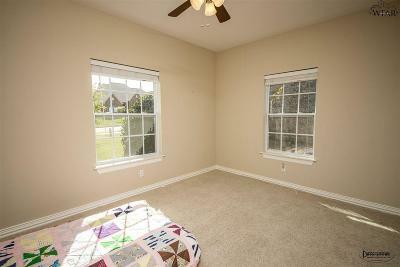 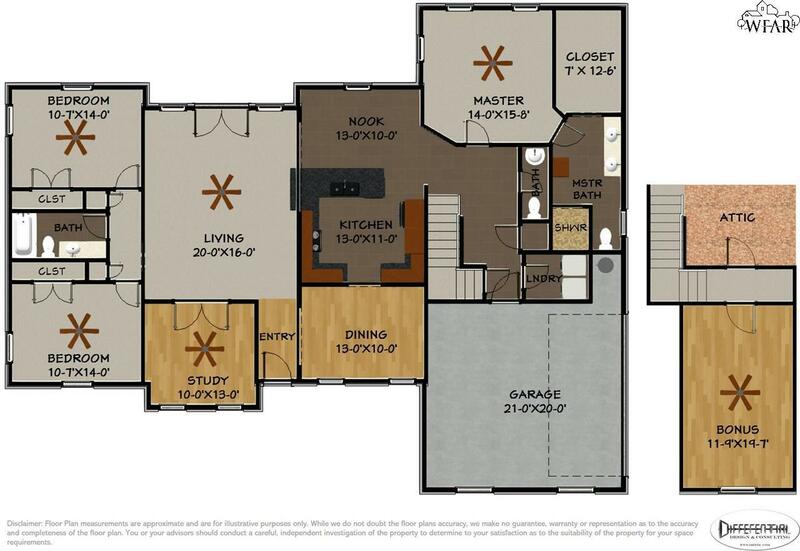 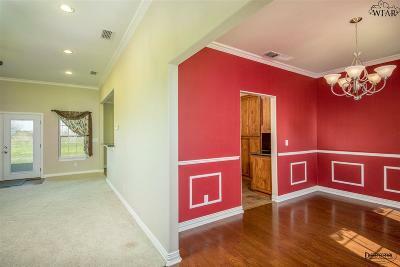 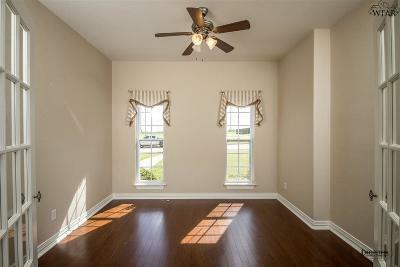 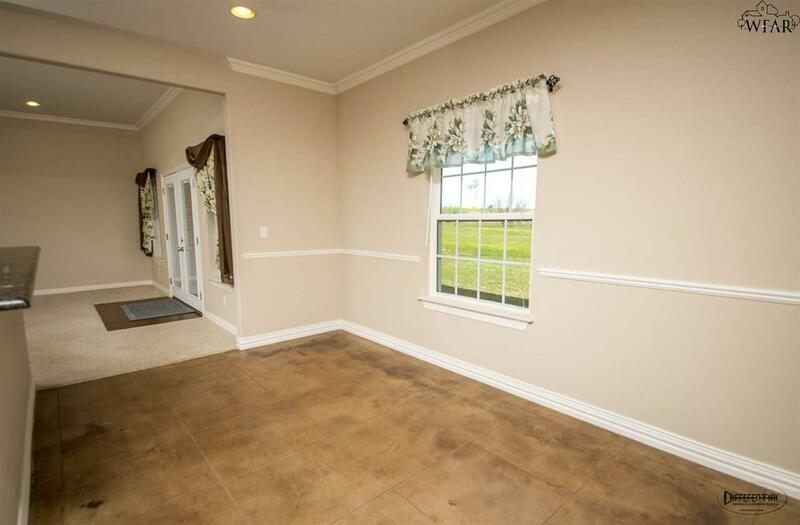 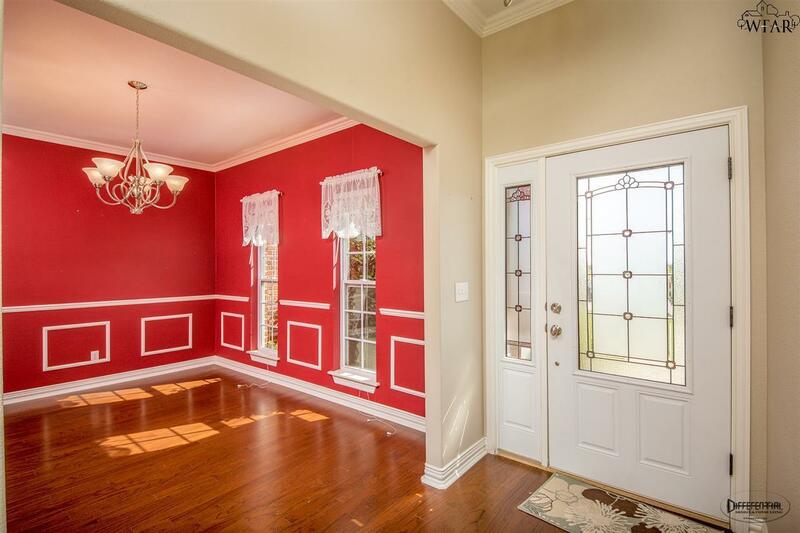 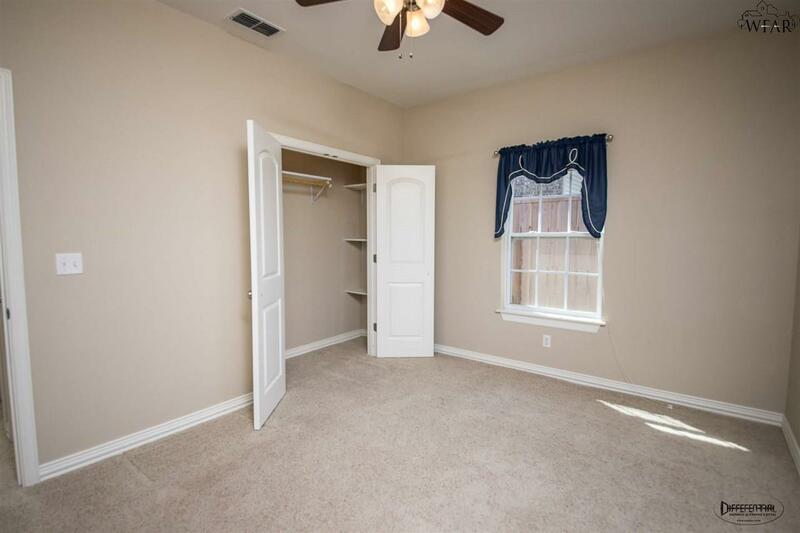 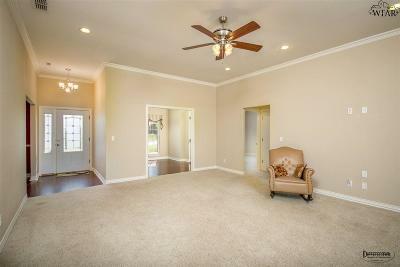 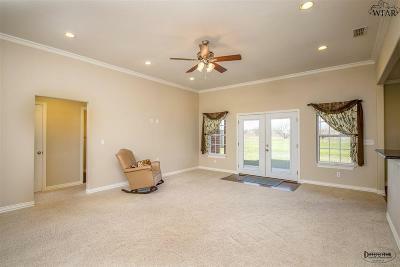 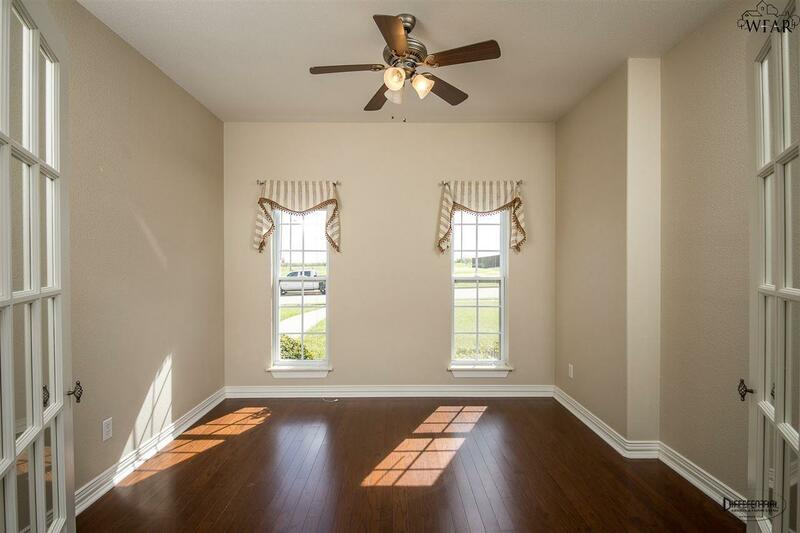 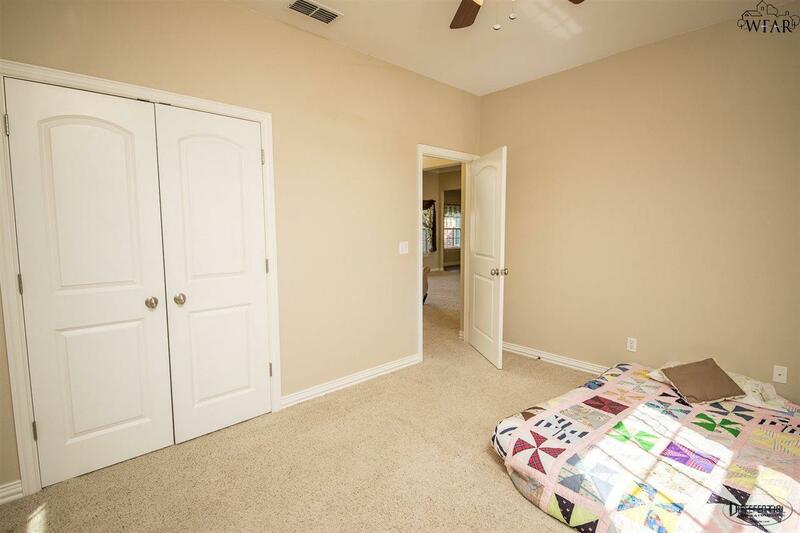 Formal dining room, large living room and lots of closets. 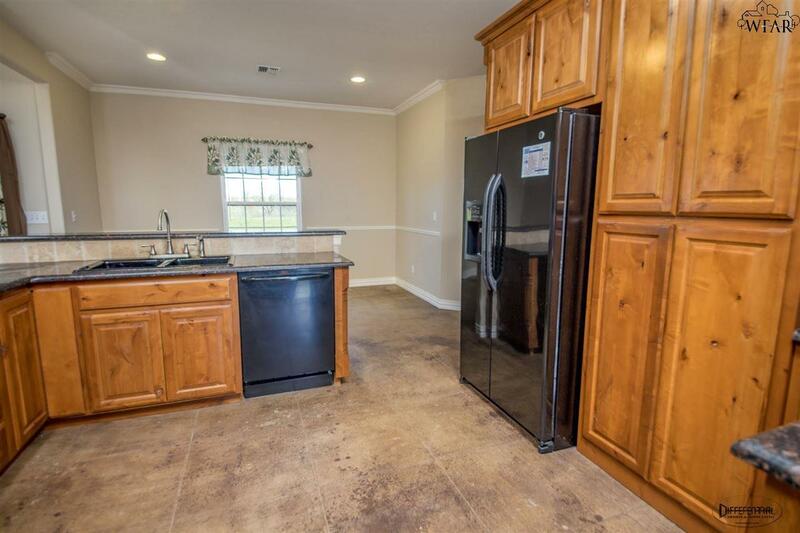 Granite in the kitchen along with custom cabinets.